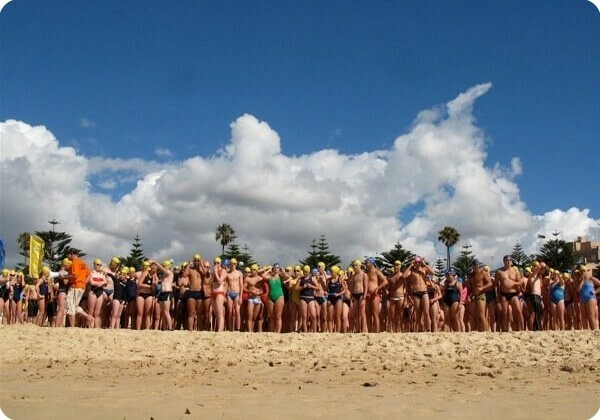 For over 15 years the Coogee Island Challenge has launched the ocean swimming season in Sydney. The Coogee Island Challenge continues to increase in popularity and we’re looking for anyone who is keen to take on this challenge and raise funds for sick kids. Coogee Bay is protected by headlands to the south and north and also by Wedding Cake Island that sits offshore. Conditions are fairly calm; Coogee is not known for currents, rips or difficult surf. But don’t relax too much, previous competitors have been known to find the ride around Wedding Cake Island a little choppy and challenging. Swim, splash or dash and ask your friends and family to sponsor you. Register here and then set up a fundraising page to start fundraising. If you have any questions or need help please contact Georgie - call +61 2 9382 0238 or email Georgina.Abbott@schf.org.au.